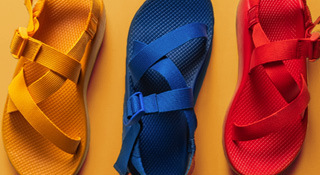 Discover great deals on your favorite women’s Chacos on sale. 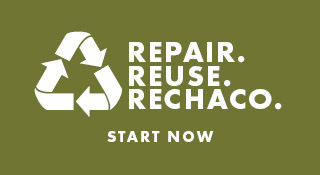 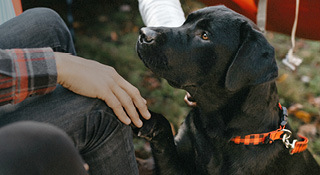 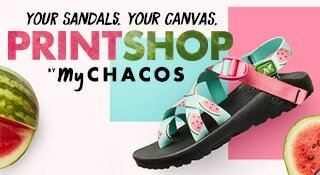 Shop the Chaco sale gallery for women for the latest markdowns and end of season sales on women’s sandals, flip flops, shoes, boots, and more. 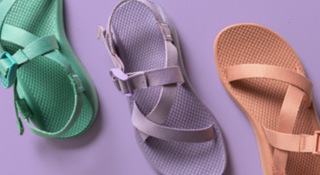 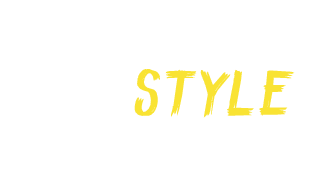 Whether you’re in need of another pair of sandals for the summer or a supportive pair of shoes or boots that can handle a light hike through woods and water, our women’s sale can equip you for any season or excursion. 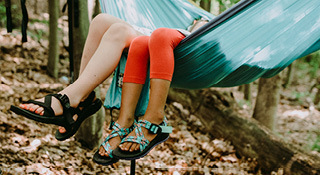 Take advantage of our Chaco sale for women before your favorite styles are gone!